A dark political comedy on the co-dependent love between empaths and narcissists. In a world where virtue is to give and give while another takes and takes, a pro-business society is conquered by a psychopathic narcissist bent on the minimization of everyone but herself. 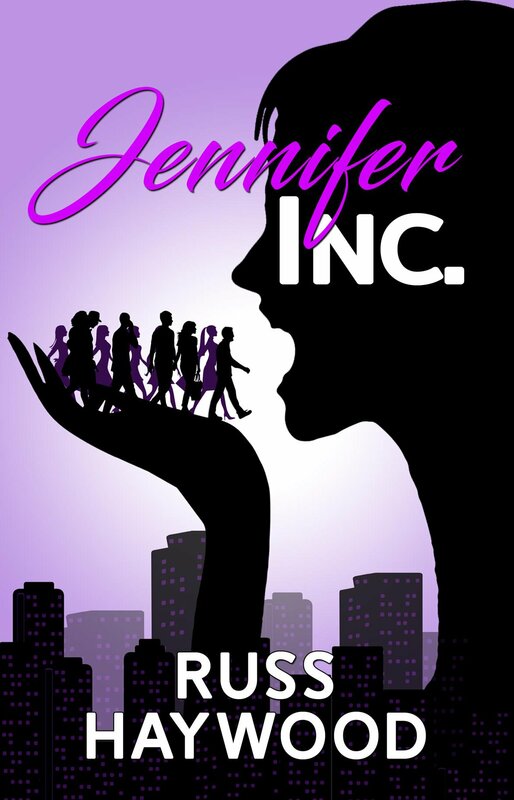 Jennifer’s co-workers learn the hard way what it’s like to honestly love a corporation—and be loved back. © 2017 Russ Haywood. All rights reserved.